Historic Shady Lane dates back to 1770. Yes, you read that correctly; 1770! It truly is a historic estate and one that must be seen in person to truly appreciate the beauty of the grounds and buildings. The ladies get ready in the cottage while the gents get ready in the den. 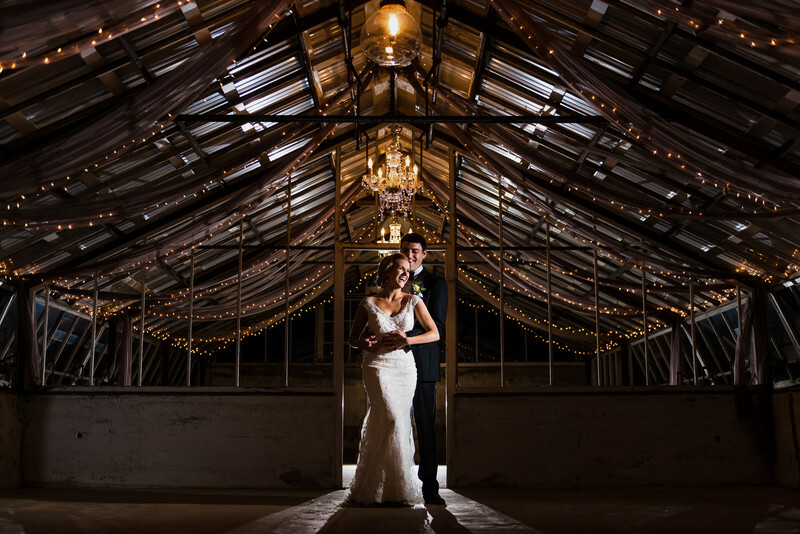 The greenhouse is the perfect rainy day ceremony location, cocktail hour location, and photo backdrop at night.